As a constructor, owner, manager, or occupier of government buildings, you will know how important security, safety and ongoing operational efficiency is to your building. 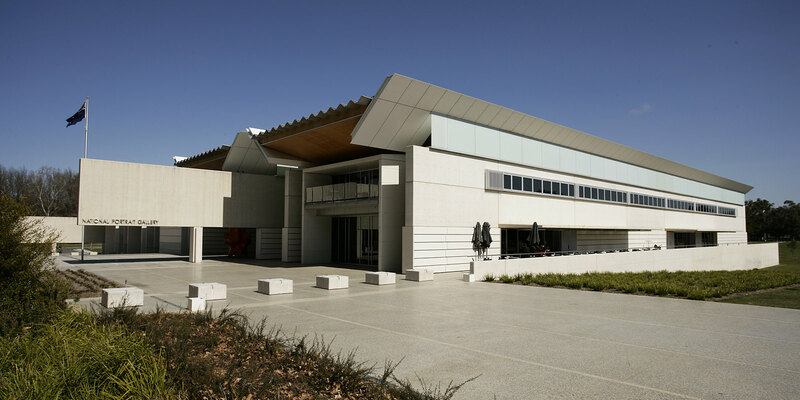 A.G. Coombs has extensive experience working in government facilities; from advice and design through to installation, commissioning, technical support and ongoing maintenance – across high security military, intelligence, court and bio security facilities through to large government office portfolios. We understand that these specialist facilities require a carefully balanced combination of quality and high standard service delivery, together with demonstrated value for money. We also understand that security, linked to policy, probity, public interest or desired outcomes, is of upmost importance to you. It takes a sophisticated service delivery model to successfully manage the complex logistics of a large multiple government department contract. Originally comprising just 32 mainly CBD-based buildings. 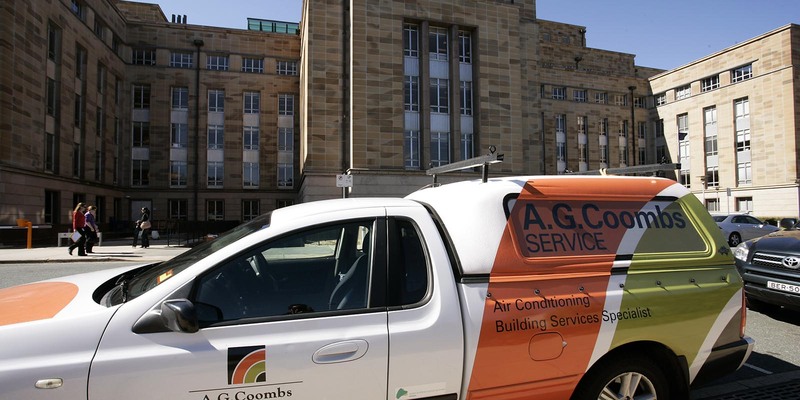 A.G. Coombs Service has successfully expanded its coverage to the new Statewide portfolio. 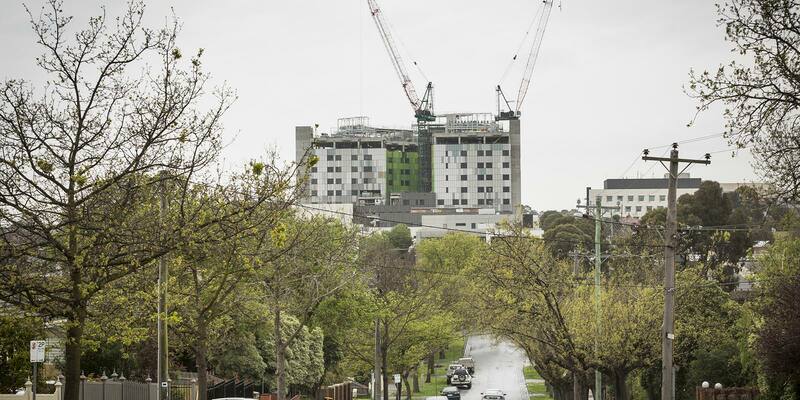 Their integrated approach and effective delivery of maintenance services with skilled and well managed technical staff is a very important element in the provision of comfortable, healthy, safe and energy efficient accommodation for the Victorian State Government.